Shawn Thompson is a professional problem solver. With 18 years of industry experience and six years as a business owner, Thompson has grown his idea into a leading company within a competitive $21 billion industry. He helps his faithful customers decide which promotional items will yield the greatest rewards both in brand awareness and in name recognition. Thompson is quite adept at finding solutions to complex issues. For him, problem solving is what entrepreneurship and leadership is all about. 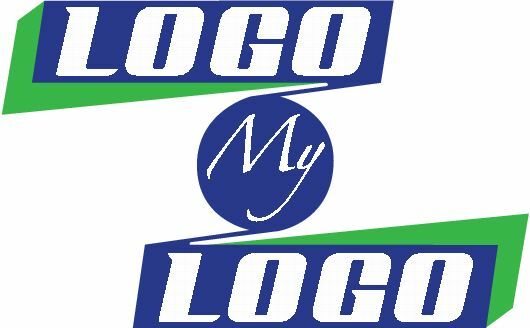 As president of Logo My Logo [LML], Thompson specializes in servicing corporations, faith-based organizations and institutions of higher education, making LML a global promotional product supplier. With customers spanning from the Island of the Bahamas to the state of Tennessee, LML counts Cracker Barrel, Duke University, Temple University, Viacom Inc. and Escambia County School District of Florida as a portion of loyal clients. The company offers more than 900,000 items capable of being imprinted. A message of strong leadership that is central to everything this Pensacola, Florida native does and is exactly what he exudes with ease. Aside from managing his growing company, Thompson is also a highly sought-after speaker. Often, he is found presenting to audiences about team dynamics, motivation, leadership and entrepreneurship. 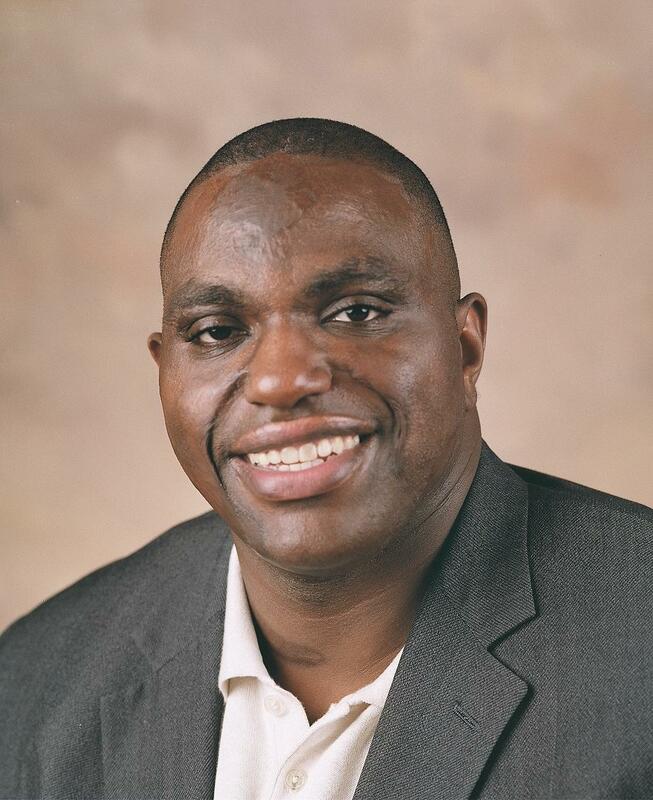 These topics are natural for him since he served as captain for the Tennessee State University Football team, and he helped lead the Tigers to their first Ohio Valley Conference Championship. Thompson is a proud graduate of Tennessee State University. Copyright © 1998 - 2017 Truth For Youth. All rights reserved.